Mahershala Ali is an American actor who, through hard work, has graced our screens for over a decade. The Oscar-winning actor is remarkably known as the first Muslim actor to win an Academy Award. Mahershala ascended to mainstream stardom with his outstanding performance in the Netflix series House of Cards, The Curious Case of Benjamin Button, Predators, The Hunger Games series and of course, Moonlight. Mahershalahazbaz Gilmore was born on February 16, 1974, in Oakland, California, to Wilica and Philip Gilmore. Growing up, he was a talented athlete and played basketball. He attended Saint Mary’s College of California on a basketball scholarship and graduated in 1996 with a Bachelor’s degree in mass communication. Shortly after graduation, Ali served as an apprentice at California Shakespeare Festival. He later enrolled for New York University’s graduate acting program and received his master’s degree in the year 2000. At birth, Ali was named after the Biblical Mahershalalhashbaz. The talented actor was raised in a nearby neighbourhood of Hayward by his mom Wilica Gilmore after his father left the family to pursue a career in dance when he was only 3 years old. Ali’s mother later remarried when he was about 9 or 10 years old and his stepdad also contributed to moulding him into who he is today. Though Ali was raised in a strict, religious Christian household, he later converted to Islam while at NYU, after joining the Ahmadiyya Muslim Community. Following his conversion to Islam, Ali changed his last name from Gilmore to Ali. It took many years before his mom, who was an ordained Baptist minister was able to embrace him as a Muslim. Ali began his acting career mostly with roles on the small screen. His first break came in 2001 when he landed a role as Dr. Trey Sanders on the TV series Crossing Jordan. From 2004 to 2007, he also featured as Richard Tyler on the sci-fi TV series The 4400. He got his silver screen breakthrough in the 2008 fantasy film The Curious Case of Benjamin Button where he played the role of Tizzy alongside Brad Pitt. His other prominent movie performances include his role as Boggs in the Hunger Games franchise, as Mombasa in Predators (2010), as Kofi in The Place Beyond Pines (2012), as Moses Washington in Free State of Jones (2016) and as Jim Johnson in Hidden Figures (2017). He gained more attention as Cornell ‘Cottonmouth’ Stokes in the Marvel superhero TV series Luke Cage (2016) and as Remy Danton in the Netflix political drama House of Cards (2017) alongside Kevin Spacey, which earned him an Emmy nomination. But Ali’s biggest work yet would be his outstanding performance in the 2016 independent film Moonlight where he portrayed the character Juan, a drug dealer in Miami who becomes a father figure to a conflicted boy. Not only did the role earn Ali a Golden Globe and BAFTA nomination, it also won him the Academy Award for Best Supporting Actor in 2017, making history as the first Muslim actor to win an Oscar. His role in Moonlight also won him a SAG Award and Critics Choice Award for Best Supporting Actor. 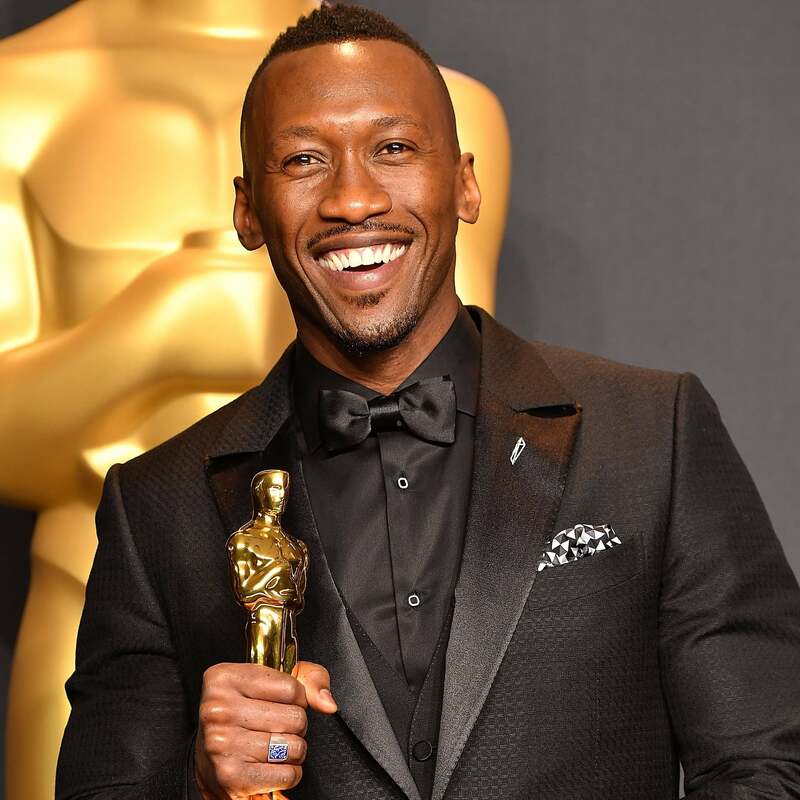 Since Mahershala Ali debuted his acting career, the Oscar-winning actor has achieved impressive feats in Hollywood, not just as an African-American but also a Muslim actor. His current net worth is estimated at $2 million, a value that is expected to grow over the years with bigger achievements and his star on the rise. Ali is married to Amatus Sami-Karim, an artist and composer. He met his wife at graduate school in NYU while she was an undergraduate studying experimental theatre. A major connection for the lovebirds was their search for a spiritual awakening. According to Ali, he met Amatus when he was just opening himself up to Islam while she, on the other hand, was questioning her belief in the faith. The couple who got married in 2013 welcomed their first child, a daughter named Bari Najma, on February 22, 2017, just a few days before his historic Oscar win. The couple who lives in California, have so far been waxing strong in their union. The phenomenal actor stands tall at a height of 6 feet 2 inches (189 cm) and weighs 85 kg (187 lbs). His body measurements are chest – 44 inches, arms/biceps – 16 inches, and waist – 34 inches. 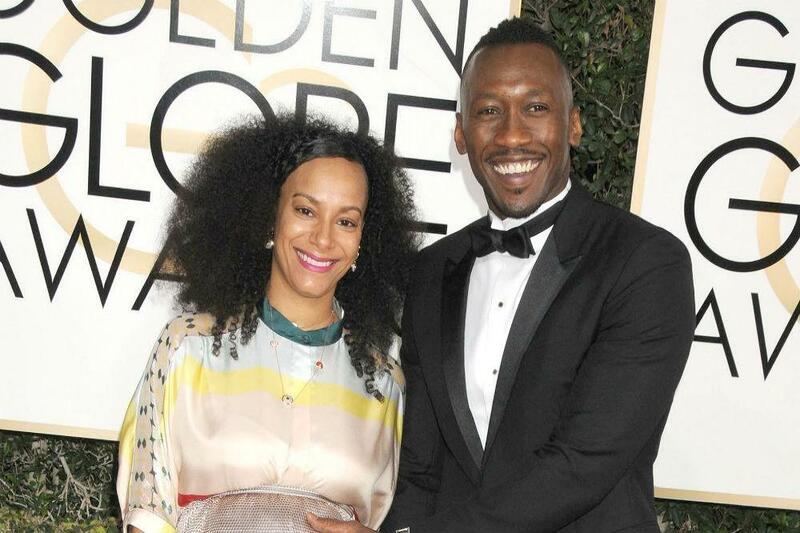 Mahershala Ali strives to live a healthy life, he once revealed that his best health habit is prayer and meditation.